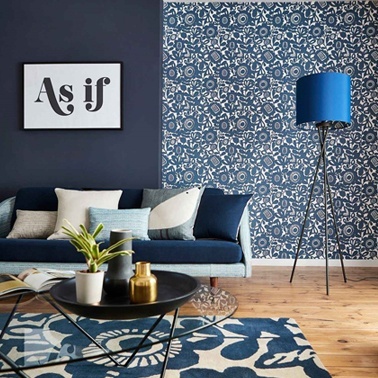 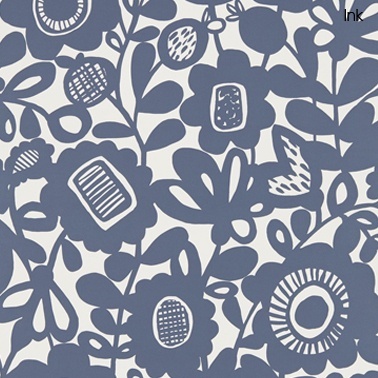 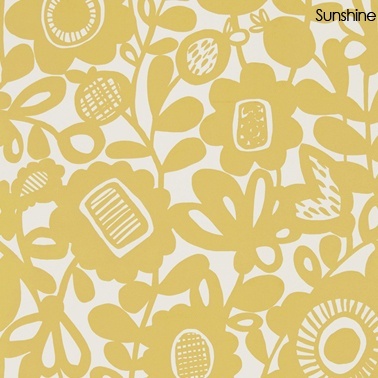 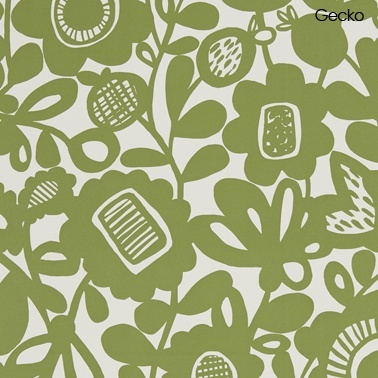 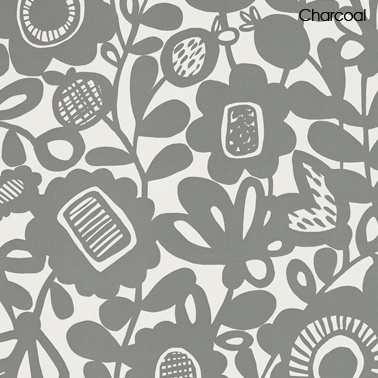 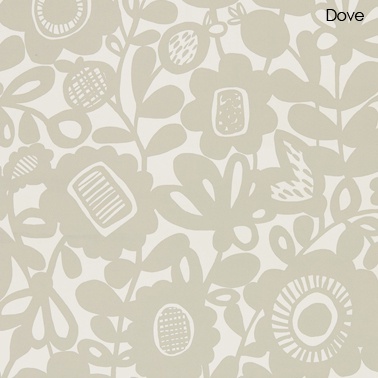 A bold floral print with a chalky finish, printed on a non-woven wallpaper and available in seven vibrant colourways. 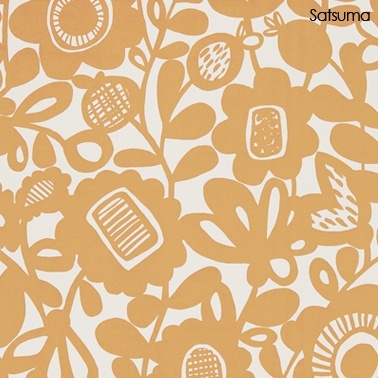 From Scion's Noukku collection. 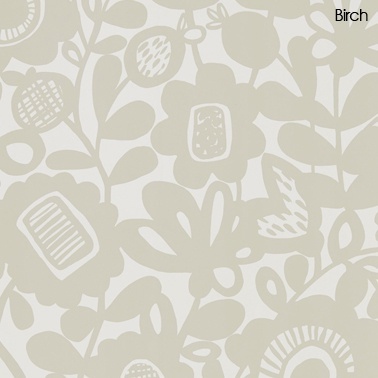 Co-ordinating fabrics available.